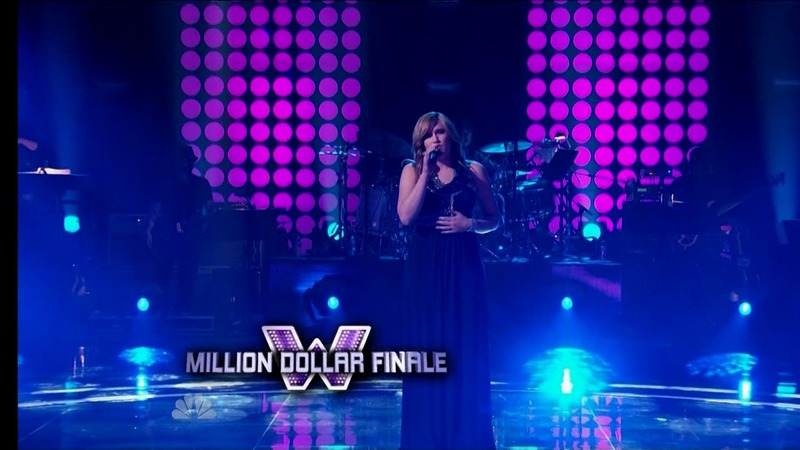 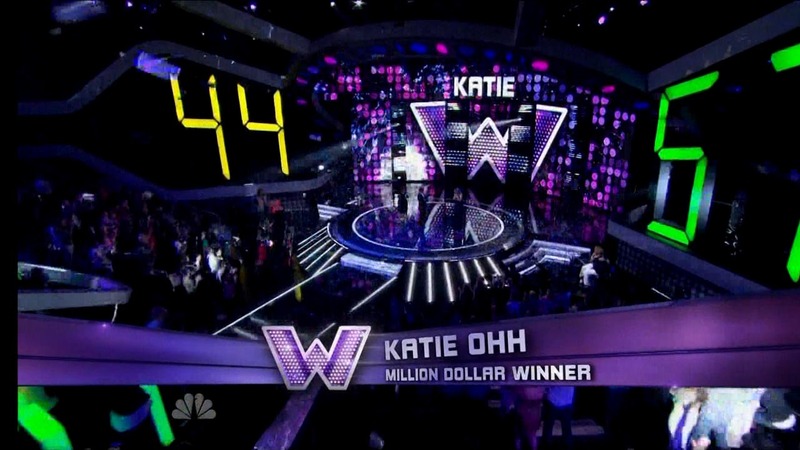 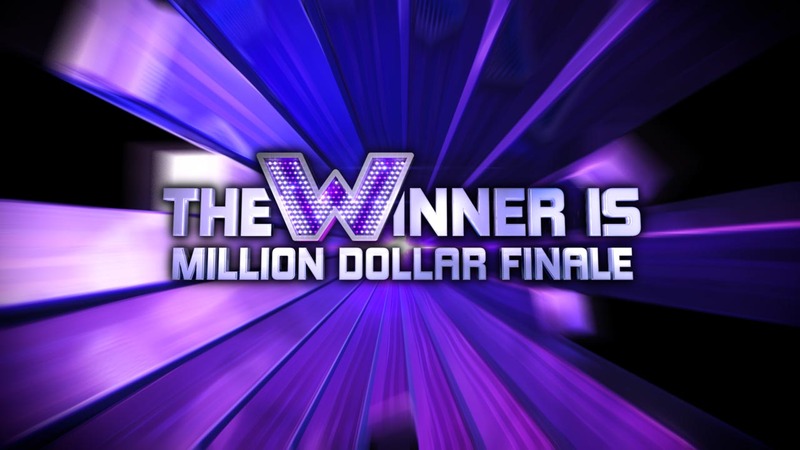 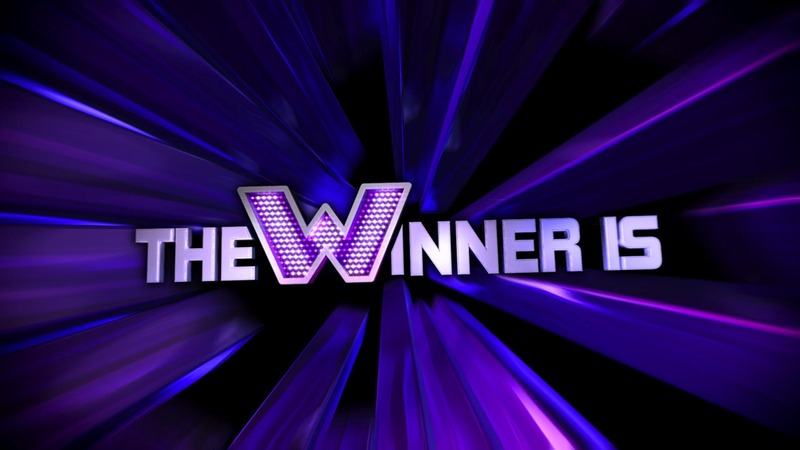 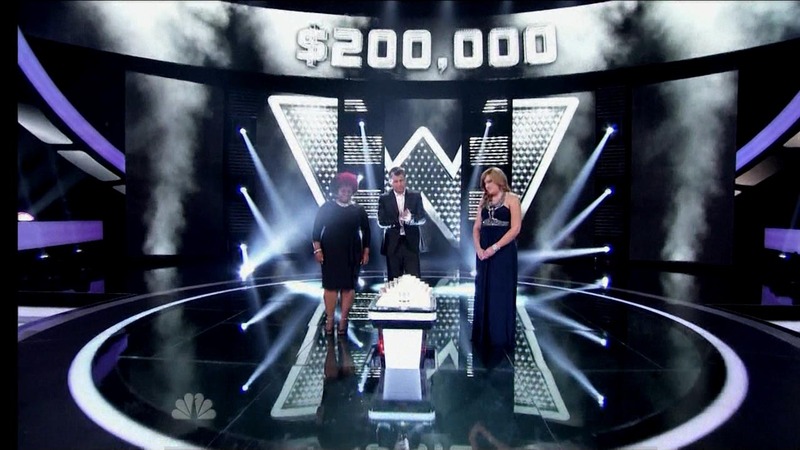 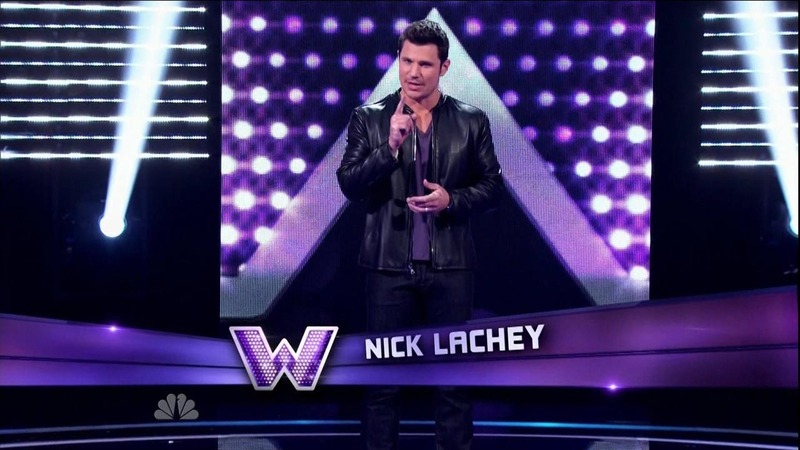 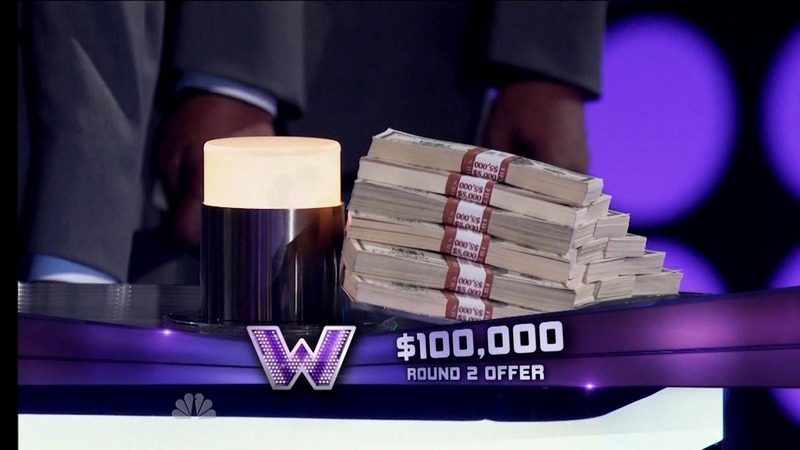 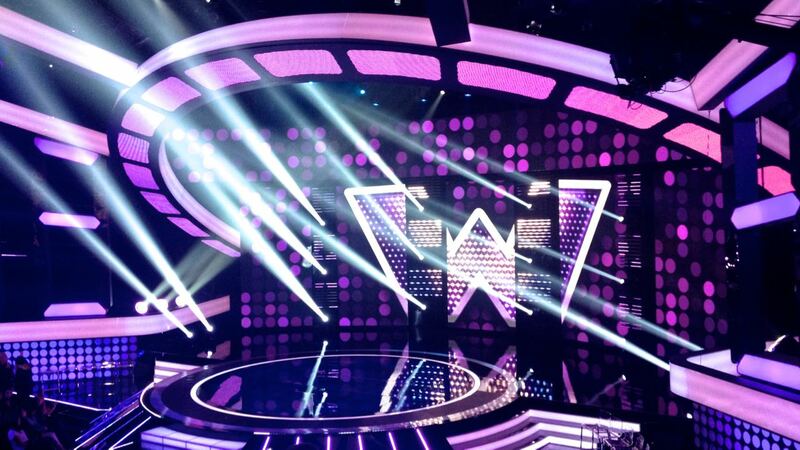 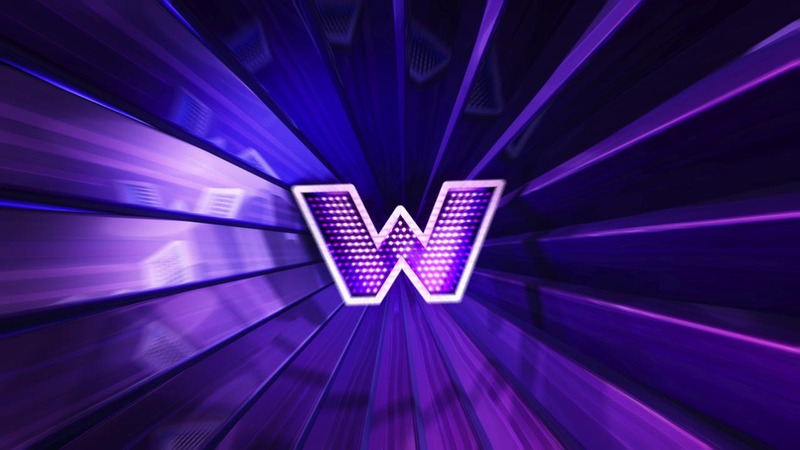 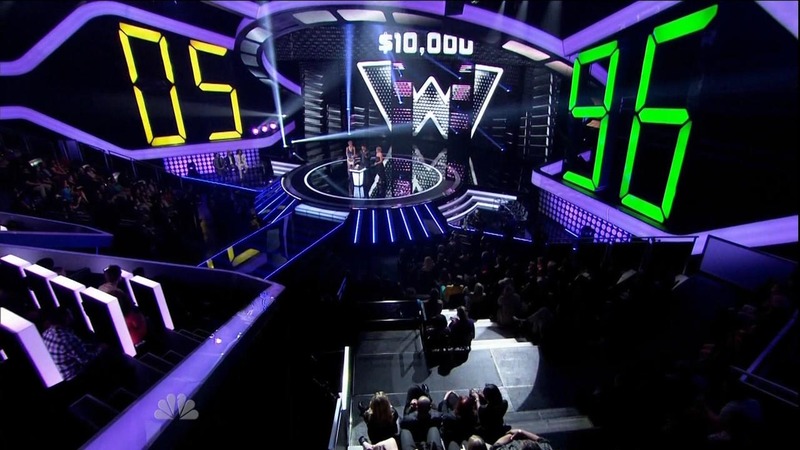 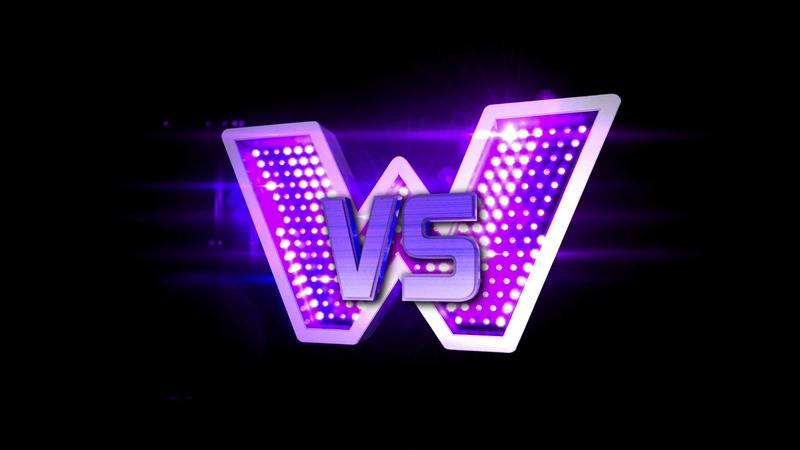 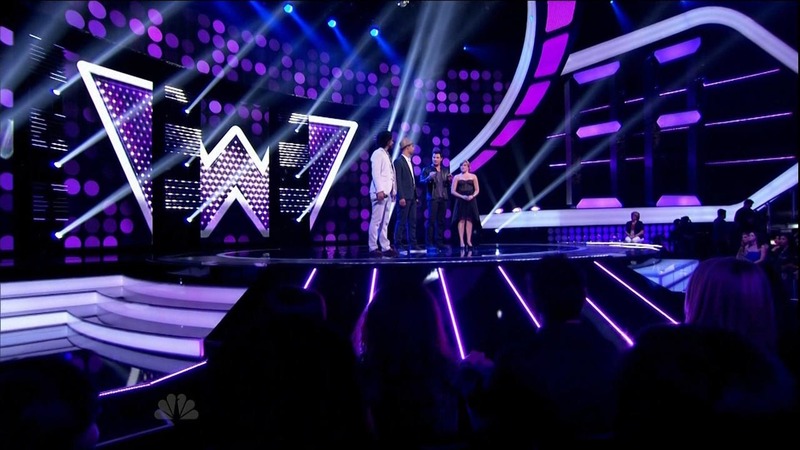 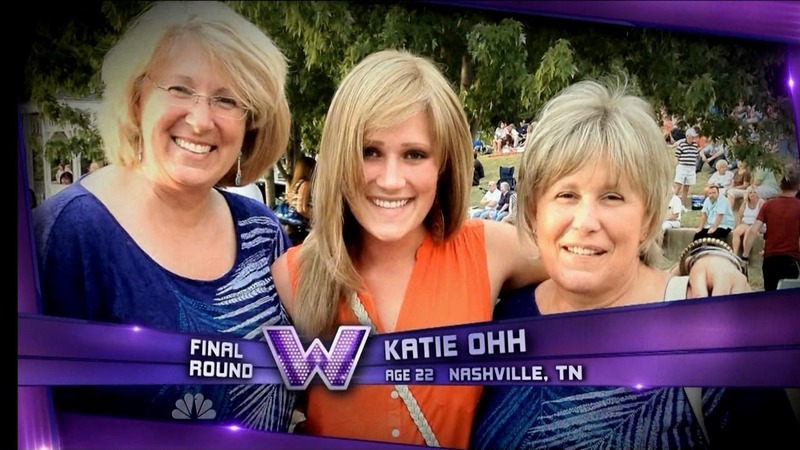 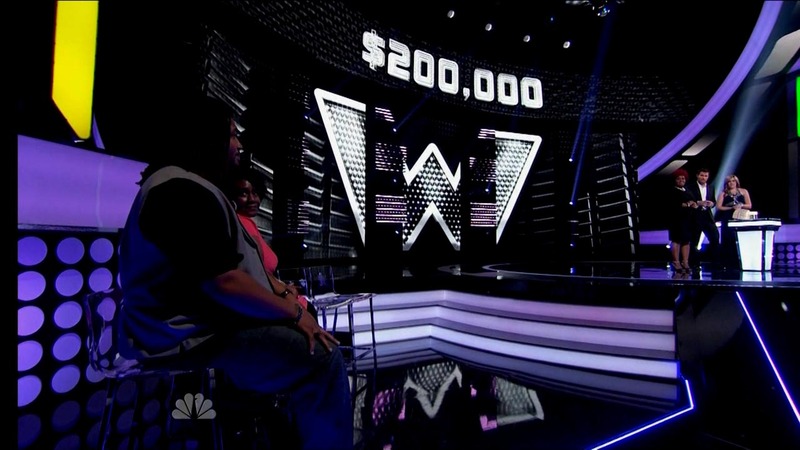 Bathed in glowing shades of purple, the graphics and screens design for NBC’s “The Winner Is” set a dynamic tone for the visual language of the show. 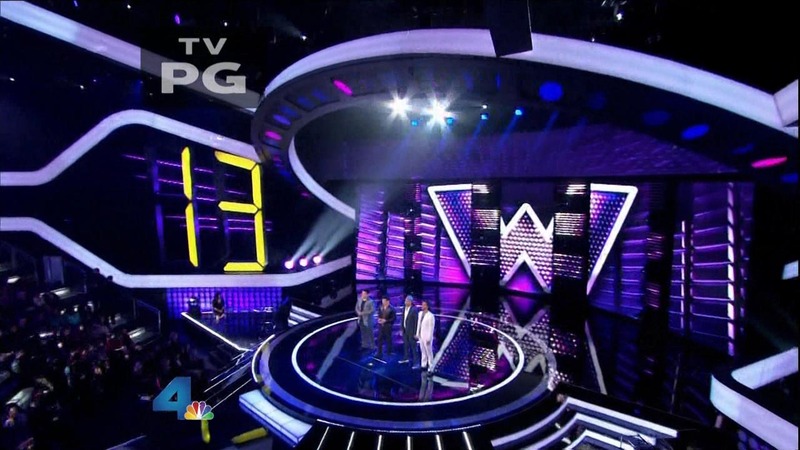 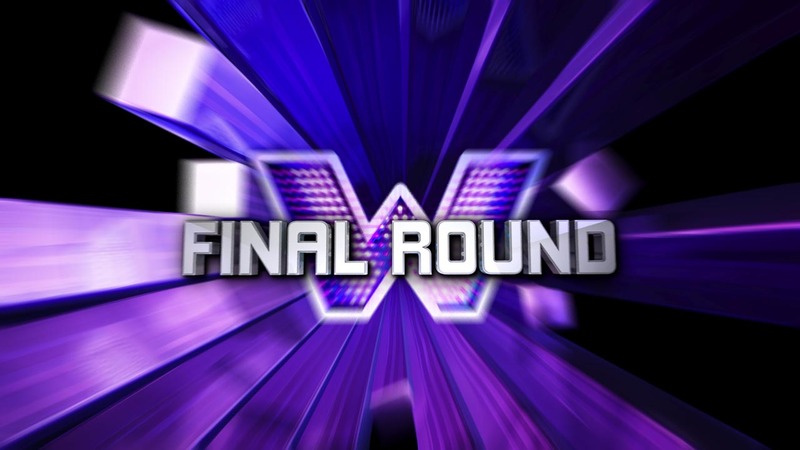 The graphic package included the show logo, lower thirds, transitions, and bump ins/outs that all brought a bold impact to the futuristic backdrops of the show. 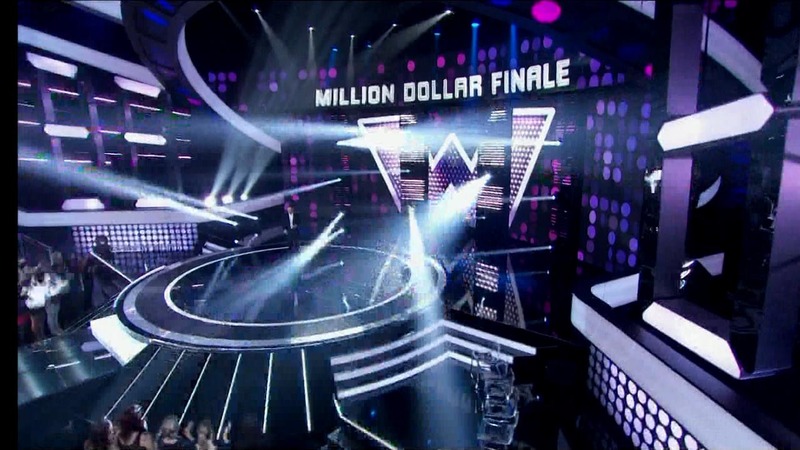 The playful visual screens design content spanned across 7 screens in total, skillfully blending with the architectural structure of the sweeping stage.